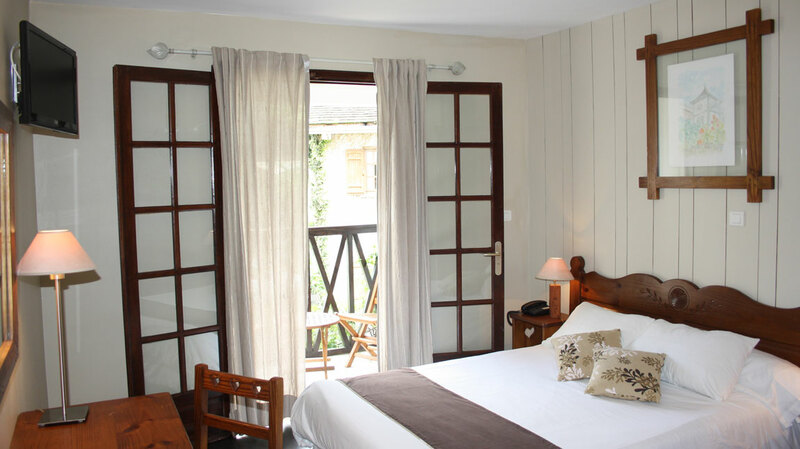 In an exceptional environment, Le Vieux Cep*** will welcome you warmly in a Creole authentic atmosphere. From inside or outside, our lounge will allow you to benefit from the calm of the place, layed down in a wooden deckchair on the terrace or in our comfortable sofas facing the Piton des Neiges mountain summit. 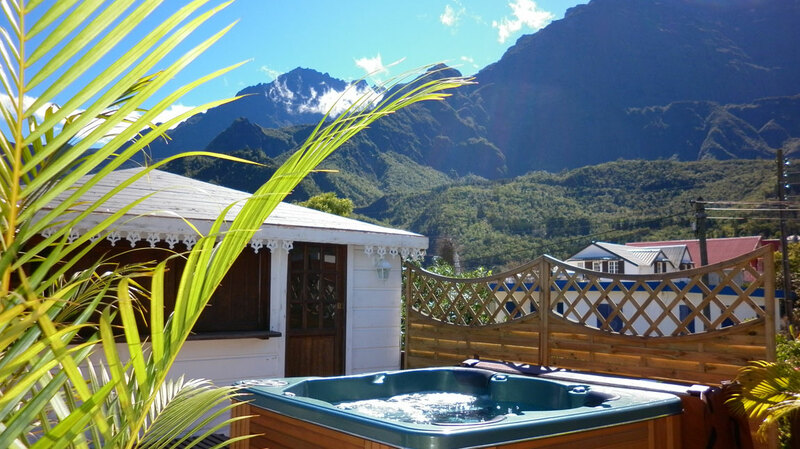 The view from the terrace on the “Piton des Neiges” montain offers a remarkable and different wellness environment. The authentic atmosphere, the peace of the hotel as well as the magnificence of the Cilaos Cirque makes a place of stay particularly made a success for all the types of stays. Located in the heart of Cilaos village, the hotel offers charming 45 rooms including 20 standard rooms, 23 superior rooms and 2 suites with splendid view over surrounding mountains from their terraces All rooms and suites are equipped with toilet, bathroom with tub, hairdryer, telephone, flat screen television with satellite TV channels, free wireless access, wood furniture, heat and safer box. 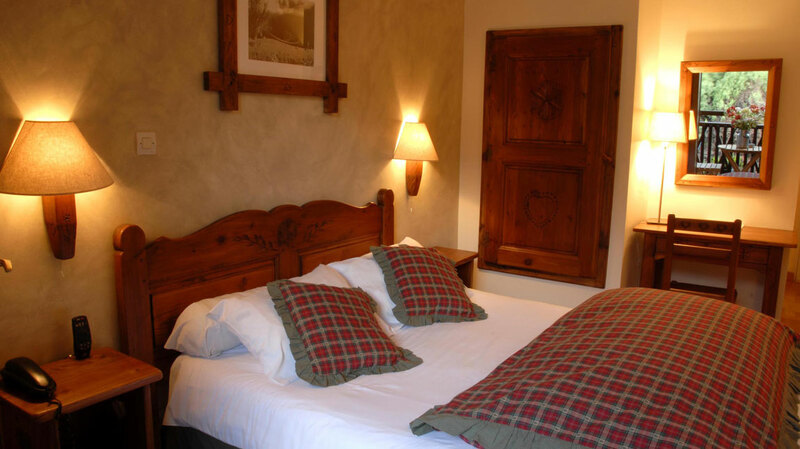 Standard rooms: Very comfortable and decorated with care in a mountain style. 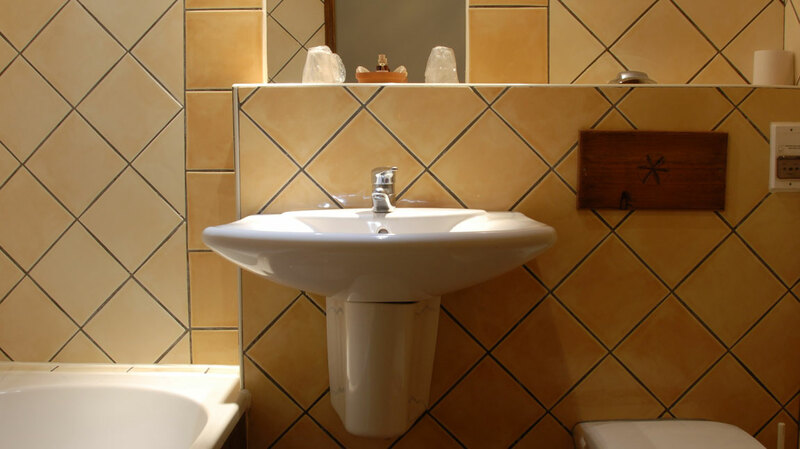 Superior rooms: These rooms are spacious and very comfortable, well-decorated and equipped room with toilet, bathroom completely renewed with Italian- style shower. Junior Suite: They will seduce you for their surface and the fantastic view over mountains. Outings of a small lounge area, a big flat-screen television set with satellite, separate Toilets and a bathroom with balnéo bathtub. The Restaurant is named "Isabelle", such as the famous local wine cepage "Isabelle" which is product only in Cilaos and whose culture allows the Cilaos Cirque to produce a certified label wine "Vin de Pays". 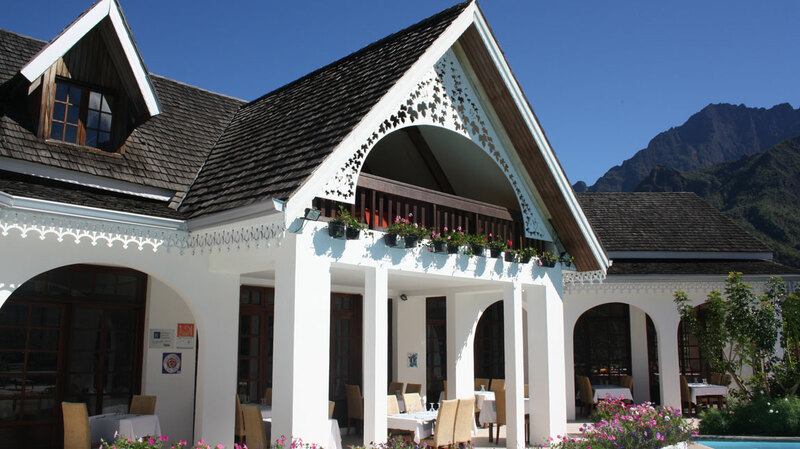 Discover the greedy menu composed with savoured dishes of local products in a family warm athmosphere. In the heart of the garden, feel free to experience our Sauna or Bathtub and enjoy the view onto the majestic natural walls of the Cirque. Massage with heated stones on pre booking in our dedicated Wellness center. All year long, you will enjoy the heat swimming-pool, Jacuzzi & sauna and all the facilities from the Thermal institute located in the village. Lit bébé selon disponibilité en gratuité. Arrivée à partir de 14 heures et départ avant 12 heures. 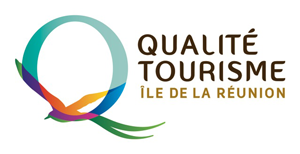 Offre voyage de noces : 30 minutes de jacuzzi ou de sauna pour 2 personnes. 1=2 pour madame en BB du 15/01/16 au 28/02/16, du 01/06/16 au 15/07/16 et du 15/08/16 au 15/09/16.